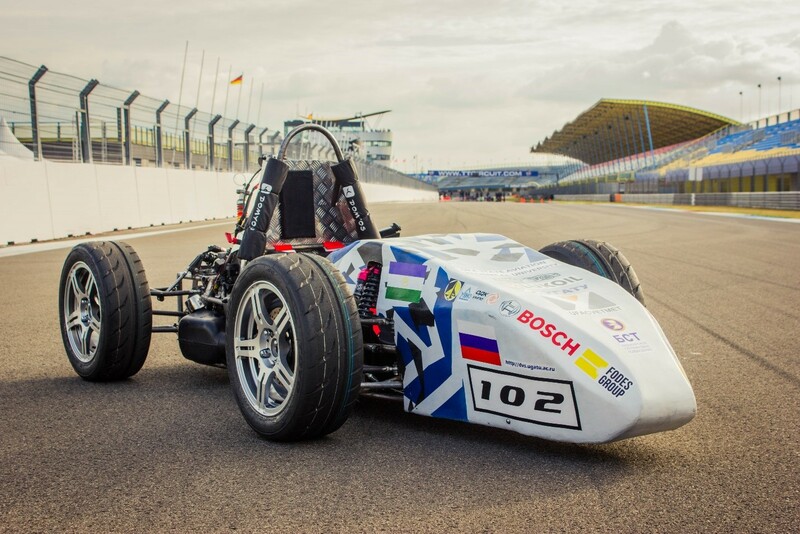 With less than six months left to the FSN2019 event, Helene Kretschmar, one of the project managers for Elbflorace, shared some of their past memories with Formula Student, and their future goals, with CTO of the electric vehicle, Jonathan Andrä and their head of management, Viktoria Seidemann, answering a few questions in their preparation for this year’s competition. 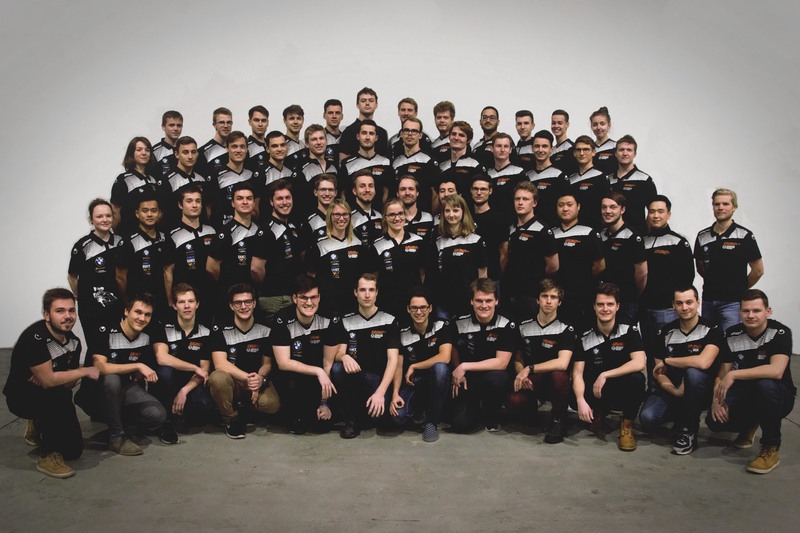 We are a team of 65 students, connected by the passion for formula student. The huge variety of our members is the main reason for the success of our team. Together we combine knowledge about Business, Computer Sciences, Mechanical, Electrical and Mechatronics Engineering. Some of our team members are even studying History or Geography. This makes it possible to merge many different strengths and qualities of all of our members to one team. 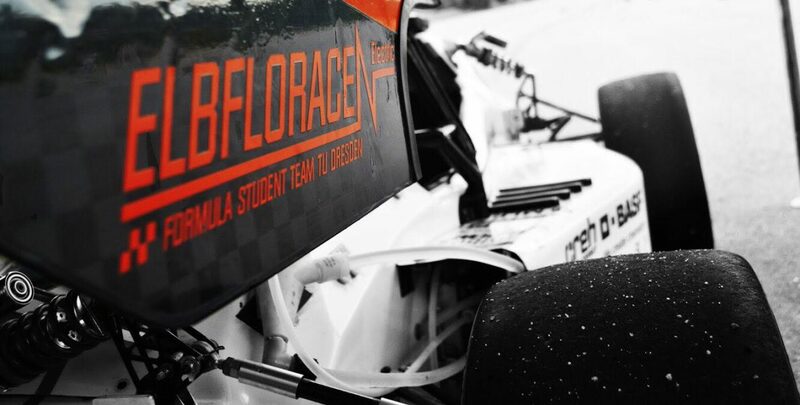 The event of the Formula Student Netherlands is highly anticipated by our team. Last season we became second in the overall ranking of FSN. This was our most successful event of last summer. Therefore, joining FSN is not only connected with many amazing and unique memories but it also gives us the opportunity to prove the passion, spirit and performance of our team and our car. 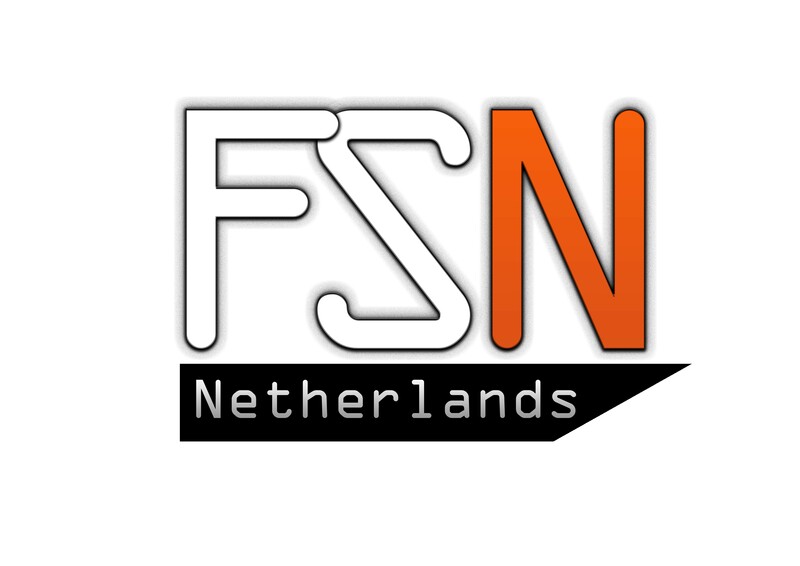 FSN will be again the first of all the events in the upcoming summer. For many of our members it will be the first event ever in their life. They will experience so many unique moments. They will feel the adrenalin and the excitement. And it is exactly this, what makes FSN so special for us. This year highlights the last of our Three-Year-Plan. Therefore, we have the aim of reaching a top 3 placement on every event like we already managed last season at FSN. To achieve this, we want to finish all dynamic events and improve our cornering performance. Thus, our new car must be constructed in the most reliable way possible with improvements in Aerodynamics and Vehicle Dynamics. FSN is pretty attractive to us, because of its favourable dates. Most of the events in the summer collide with the exam phase of our university. Accordingly, a big amount of our members cannot participate in these events. 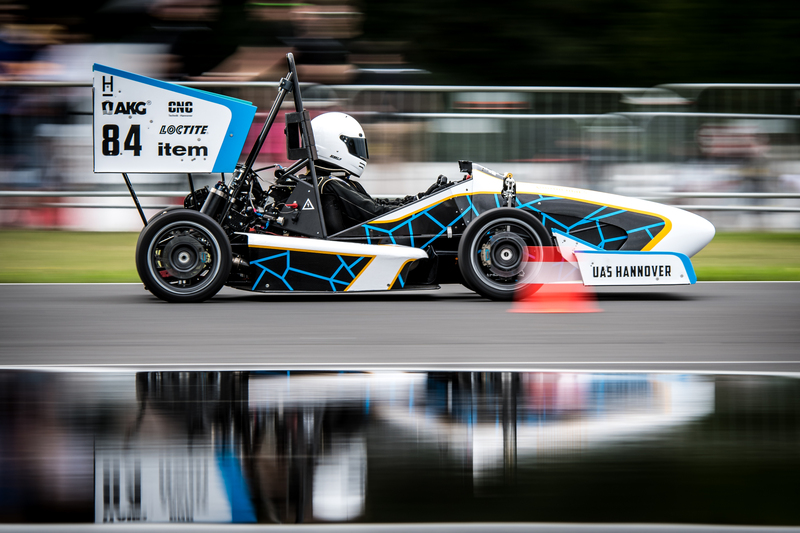 The event of the Formula Student Netherlands takes place before the exams are written at our university. So, most of our members get the chance to take part and experience the event live and not just via videos, pictures and messages. Our team stands out due to the great diversity of our members and simultaneously the amazing team spirit. As described before, we combine many different courses of study. In addition, our team is very international. Our members come from Germany, Poland, Brazil, China, Tunisia and Panama for example. Even though we are all very different from each other, we are connected by the same passion and team spirit. For instance, everyone is integrated into the manufacturing process of our car. So, even our business plan guys or our human resource manager take part in the manufacturing of our chassis. The electrical manufacturing is based on the same principle. 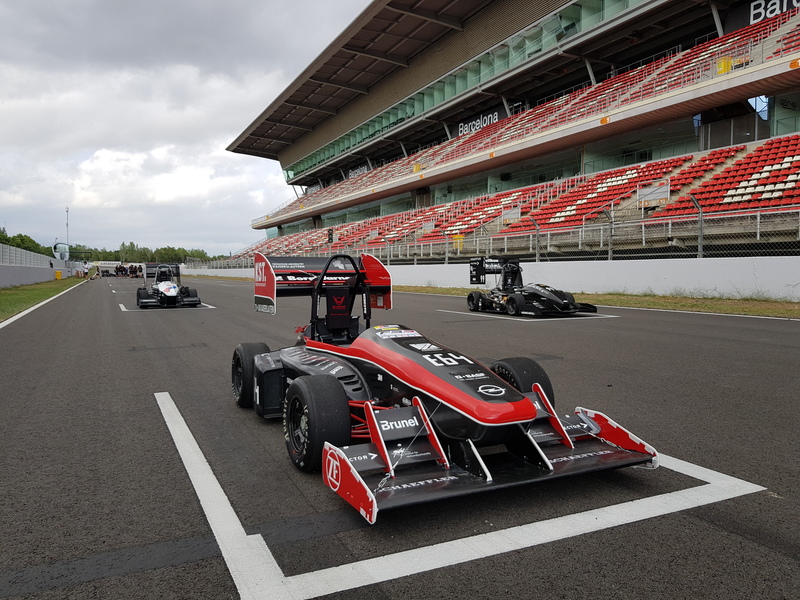 For example, the guys from powertrain and our workshop responsible help to get all of the components onto the boards and to test them. 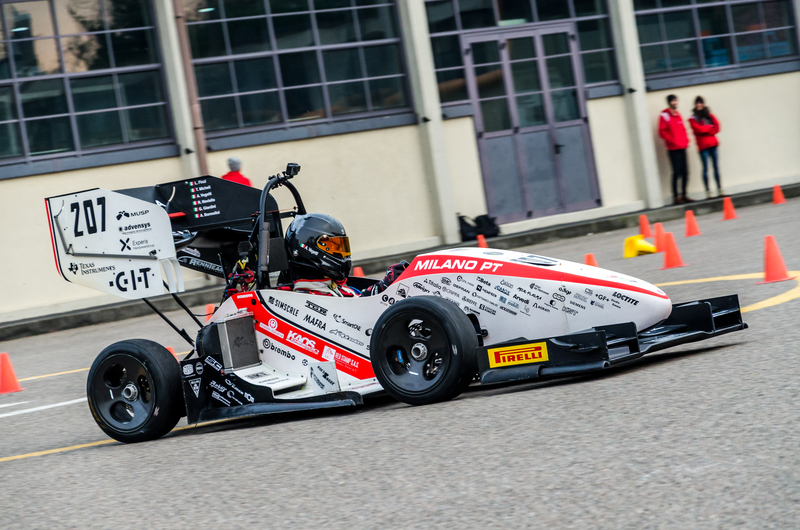 We realized our biggest achievement last season at the event of the Formula Student Germany. 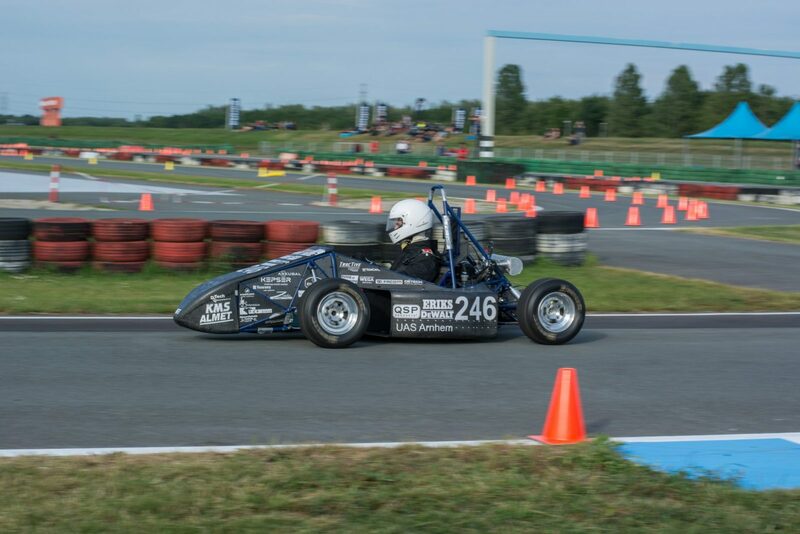 In the acceleration competition we broke the acceleration record of the track with 3.24 seconds. Our car LottE managed to accelerate from 0 km/h to 100 km/h in only 2.22 seconds. This was even faster than a Formula 1 racing car.